Right now, My Alibi is looking for pledges to help them fund the production of the Strappy Cami and Reversible Skirt in 3 colors and 6 sizes each. Both are available as rewards! The Reversible Skirt is the most highly anticipated piece as it offers simplicity of style in a flattering cut with two layers of ultra-fine fabric that brings high end performance without feeling "athletic". Designed with bike function in mind, but versatile enough to go from the office, to a night out, while ready to hit a the trail. (Previously sold out). Noted as an amazing travel skirt as it dries fast, won't hold wrinkle and boasts two colors in skirt with a quick flip. My Alibi Clothing supports the balance of individual femininity and sustainable community by inspiring women to integrate the bike into their lifestyle. High quality apparel that merges the performance functionality to be comfortable on a bike with styles that are classic, differentiates My Alibi Clothing. By retaining high values of social responsibility, environmental awareness, durability, fit, function and style, we hope to earn your brand loyalty and look forward to having you on our team. Are My Alibi Clothing only for riding bikes? No. But by bringing the functionality to be comfortable on a bike to your everyday active wardrobe, I hope to inspire you to integrate the bike into your lifestyle. I hope you will want to wear this line everyday, and I am sure you will find it great from yoga to office and everything in between. Whether you ride less then 2 miles a week or more then 200, it is not about turning everyone into cyclists, but realizing that the bike is a viable form of transportation, and a key element to a more sustainable world. With 70% of American trips by car being under 2 miles and 30% of the population being obese there is no doubt about the correlation. My Alibi Clothing makes the bike more accessible to women by allowing her to retain her style by bringing the functional elements to her wardrobe so she can have confidence to feel beautiful on the bike. By committing to a pre-sale order now, you will be sure to be one of the first to experience just how versatile your wardrobe can become, and you will have full bragging rights that you helped make it happen. By getting all of your friends on board and helping us raise 400% of our Kickstarter goal, you will help get the entire line produced this year, allowing me to get back to designing so that next year My Alibi can offer more innovative new styles to inspire women to pedal with a smile. Why does it cost so much to produce these products? In order to produce this line in Morocco, keeping all the above mentioned high values intact, there are very high minimums: 1000pieces/style!!! 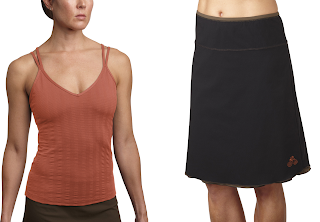 So by meeting the goal of $50,000 we are able to produce the Strappy Cami and Reversible Skirt in 3 colors and 6 sizes. In order to release the full 8 piece line (7 new pieces plus the Bloomers) we need to raise $200,000 just to cover production and shipping expenses!!! I have found a factory there that allows me to produce the highest quality product (made with high end performance and fashion conscious craftsmanship) using the high end performance fabrics from our French mill, while paying a living wage and being kind to the environment. All of this so that I can offer you the very best products at a reasonable price. After many trials in both the China and the USA, I am confident and proud of to work with this factory. I believe the communities that are supporting My Alibi Clothing understand that building a brand is far beyond just making products, so I hope you will join me to exceed these goals to insure a proper foundation for continuing further product development, hiring a team, and getting the products out in stores from Soho to Portland and everywhere in between. By supporting at the $10K level, I will come to your town and put on a focus group for you and friends to learn more about your specific needs and ideas then design a product around this input. Of course, this level of participation may not be in your budget so if you have ideas and input you want to share, please shoot me an email at info@myalibiclothing.com. The goal is to create products for real women so your feedback is really important to me. There are some pretty neat prizes to be had for donating. 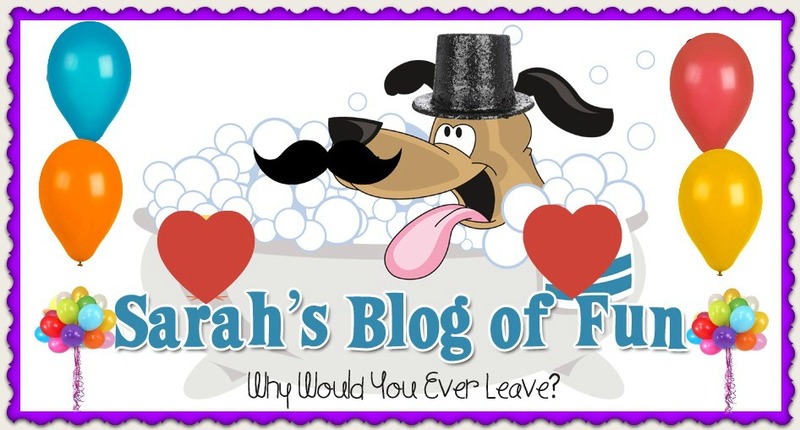 Head over here, and check it out! !